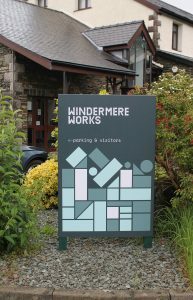 For the last 12 months Lets Talk Shop Ltd has been advising on, and managing, the major refurbishment and transformation of Windermere Business Centre into “Windermere Works”. 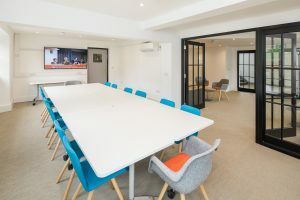 The concept to provide more flexible working space was identified in response to the recognition that many small, locally based businesses work from their spare bedrooms, converted garages or dining room tables. 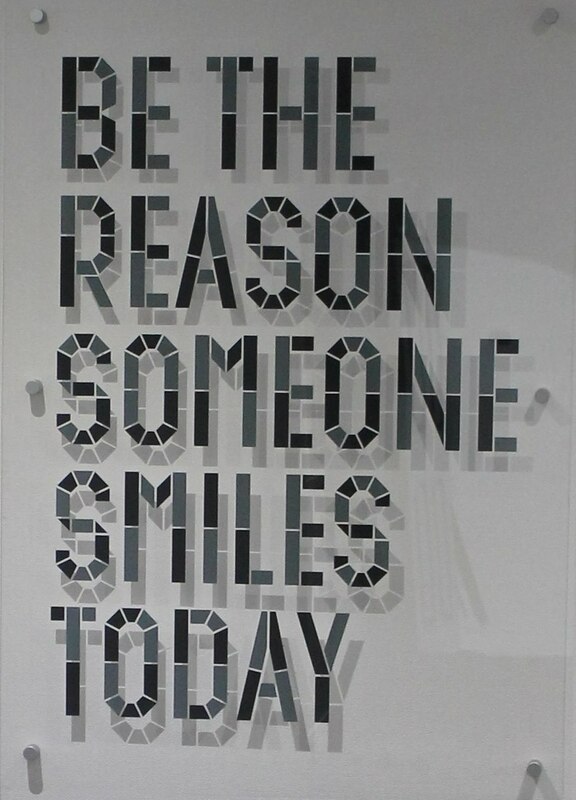 Business meetings are often centered on local cafes which, whilst providing a pleasant social environment, might not be the best of locations to openly discuss complex or confidential business issues. This need has been resolved by the creation of a Hot Desk Hub, Meeting Place and Lounge available on a day basis or on a more permanent relationship where a range of bespoke business support opportunities can be incorporated into the arrangements. These could include call handling, mail management, hosting of seminars or special events. The facilities are also supported by a manned reception delivering a professional first point of contact for those visiting the premises and the businesses working within them. 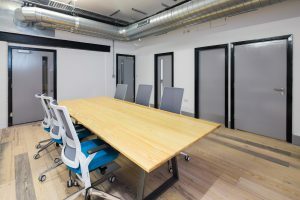 Add to this the development of two larger fully serviced ground floor office suites, Bake House and Sugar Store and the refurbishment of smaller existing offices on the first floor, businesses seeking to expand their presence in the town, or even relocate into the area, now have an opportunity to occupy a high standard office environment, very different from other accommodation available locally. 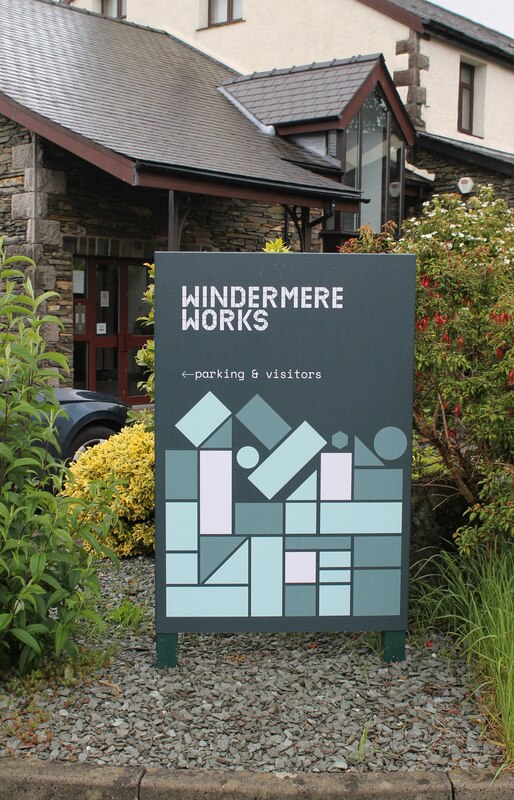 With further phases of development in the pipeline the building, that was for many years home to Atkinsons Cake Works, is seeing a transformation that will ensure that Windermere Works for Businesswell into the future.